This oversized golf front block is located in a quiet street with breath taking vistas of the Stonecutters Ridge Golf Club and over the roof tops of the entire district. 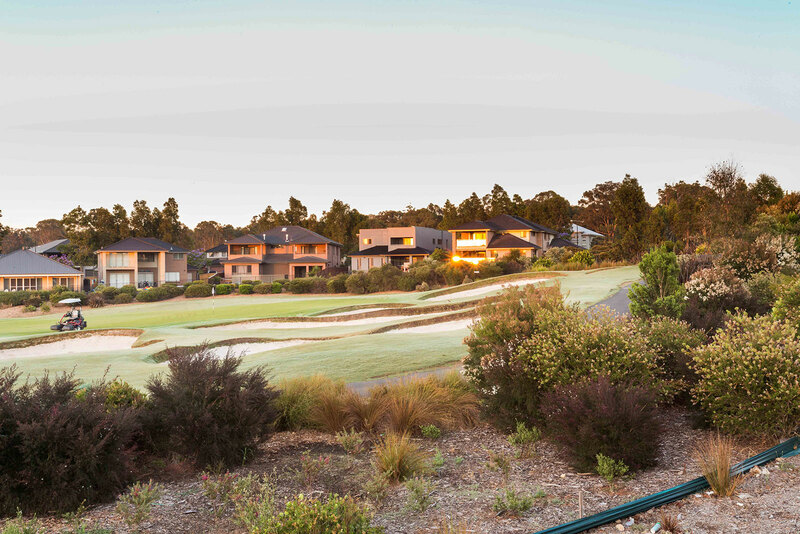 Surrounded by quality homes this vacant block presents a great opportunity to build your dream home in a prestigious locale on one of the largest golf course blocks available or subdivide (STCA) and reap the rewards. Within walking distance from the golf club and future Stonecutters Ridge village centre this will be a highly desired offering and is registered now, so call now to make a VIP appointment to walk the land.